Hugo, I am running into metadata failure also with a very similar setup. How did you resolve this issue? Could you show me your entire topology for me ? And the debug skill is , connect my laptop to same network with instance. Then "#curl 169.254.169.254" from your laptop. The reason of failed might difference. 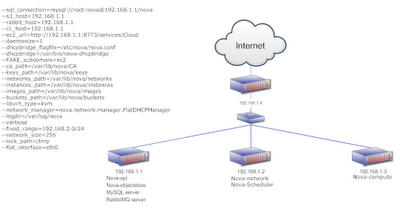 The most issue is instance network can not redirect 169.254.169.254 request to nova-api. 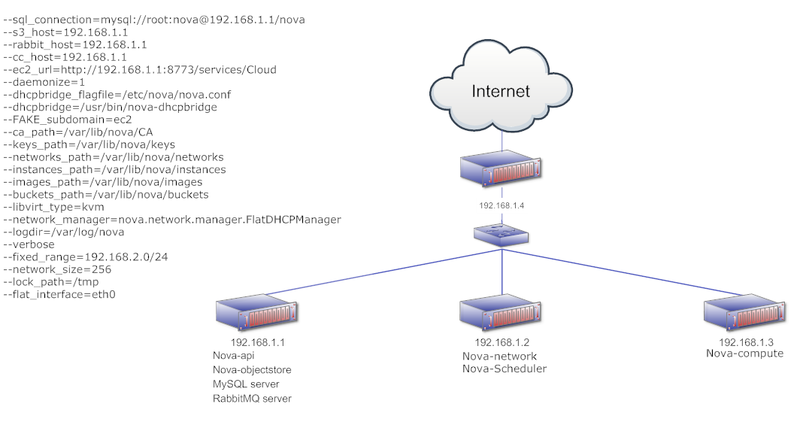 If you use only one nic for nova-network , you can try to turn on PROMISC mode of the interface. 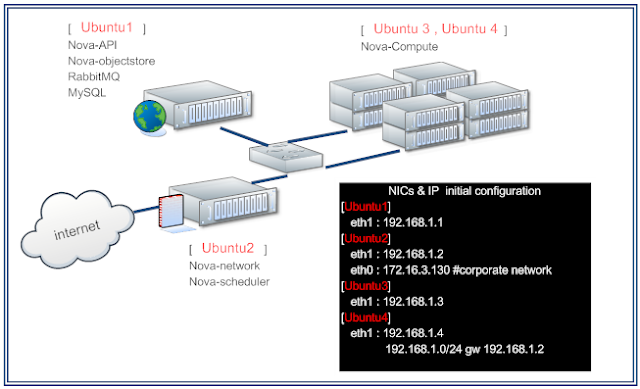 "#ip link set dev br100 promisc on"
Remember the point of this issue is "instance request could not redirect to nova-api server"